A strong flexible body, a focussed mind, the art of conscious movement. The regular practice of Pilates delivers many benefits, giving gradual and positive changes to the body’s strength, tone and flexibility. Pilates exercises require a ‘core stability’ of the deep muscles, which takes time and concentration to develop. 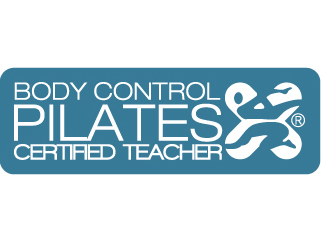 Life in Pilates has more than 18 years experience, with the goal of bringing a high standard of teaching Pilates to Beckenham, Blackheath, Bromley, Keston and Sundridge Park, Kent. We offer weekly Mat classes, Studio (Reformer, Cadillac, Ladder Barrel, Wundar Chair) classes from Beginners to Advanced. 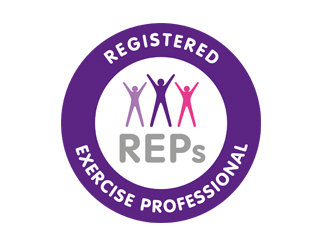 We are specialists in private tuition, working with different clients from those recovering from injury/rehabilitation to very fit sports enthusiasts. We are passionate about “pre-habilitation” for injury prevention and sports performance for athletes. 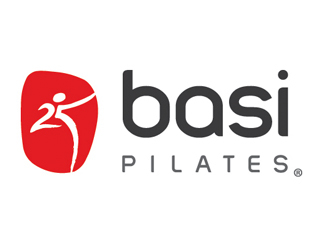 We are fully trained and insured with Body Control Pilates Association, BASI (Body Arts and Science International) and also teach the Classical method. We at Life in Pilates are here to make you feel good, keep you healthy, strong & supple and we believe Pilates covers everything and everyone can do it! 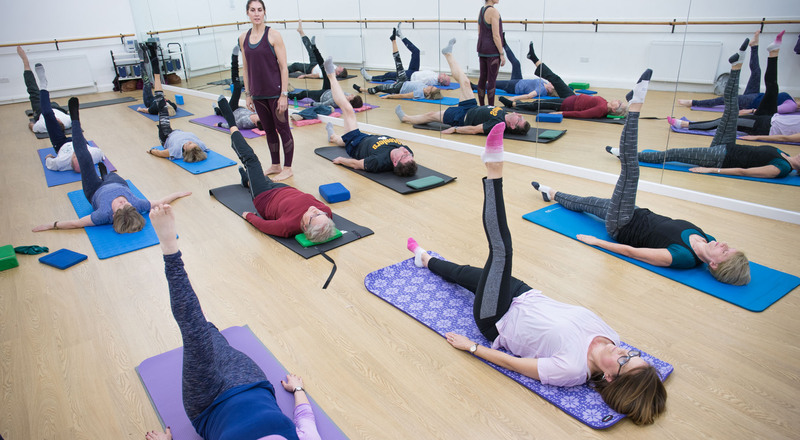 To join classes at LifeInPilates Space you must first book a one to one assessment and technique class. Contact us to arrange a time that best suits you. 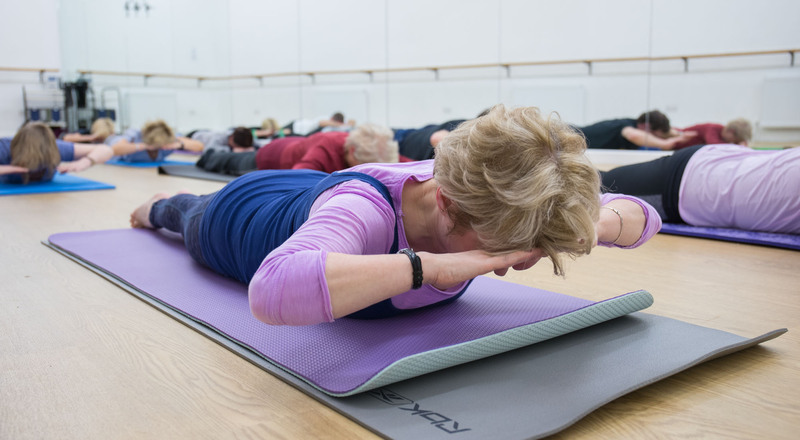 Whether you are new to Pilates or super advanced this initial session is essential. We need to get to know the way your body moves, you need to get to know what we’re asking of you. Together we can build an understanding of your needs and work towards getting the best from your body. If that sounds like your sort of class, you’re in the right place! Pilates has been amazing for me. I was recommended Sharon by a physiotherapist who felt working on my core muscles would alleviate my lower back pain, she was right. Performing exercises slowly and correctly has helped me use and feel the muscles I should be engaging and has given me a much better sense of and connection to my body. Pilates has changed my body shape completely and was the first stepping stone to reengaging with exercise and reinvigorating body confidence after having three children. Sharon's nurturing, "you can do this" attitude and gentle but determined enthusiasm to help put my body right has kept me coming back for more - I always walk out of the studio rejuvenated, knowing that I have been physically challenged and am getting stronger with each visit. Sharon has been teaching me pilates for around 10 years. She has really helped my lower back problem and her classes are always enjoyable too. The work Sharon and I have done together over the last 3+ years has really felt like a partnership. She brings ambition, precision and the highest, highest standards, and I have to put in the focus, the effort and the self control. Studio Pilates with Sharon has been about building strength as well as rehabilitation, and she really knows what she's talking about. I've noticed that Sharon prioritises her own on-going learning, and she shares the practice and wisdom that she learns generously with her clients. Pilates with Sharon is not for those who want an easy time! She really pushes her clients to know what they should be doing (and why), and to make week-on-week progress. She is hands-on, making constant adjustments in order to improve what her clients are doing, but always with delightful grace and a sense of fun. "To achieve the highest accomplishments within the scope of our capabilities in all walks of life, we must constantly strive to acquire strong, healthy bodies" Joseph H. Pilates, “To correct wrong posture, restores physical vitality, invigorate the mind and elevate the spirit” Joseph H. Pilates.